The A330 aircraft which left Singapore for Nadi early yesterday morning faced a mechanical issue. Fiji Airways says the flight crew then had to return to Singapore and the aircraft landed without incident. 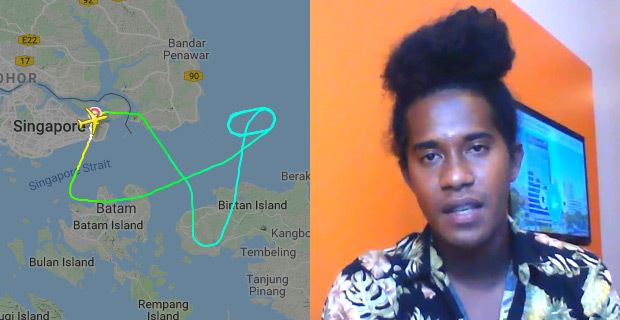 Tamani Rarama says the pilot had made an announcement 30 minutes after take-off that there was a technical issue with the aircraft and they will try to fix it and if they are unable to, then they will have to turn around and head to Changi Airport in Singapore. Rarama says after landing back in Singapore, hotel arrangements were made for the passengers. Fiji Airways says the safety of guests and crew is of paramount importance and has apologized to the guests for the inconvenience.